“This is so beautiful; I wish I were there.” If these are the words that first pop into your viewer’s mind when he or she looks at one of your photographs, consider yourself a winner. Photography, like most art forms, serves a dual purpose. Firstly, it gives the artist/photographer an avenue for creative expression of his or her unique visual design. The elements of visualization, imagination, and creativity combine to generate the image, an artistic expression, which leads us to the second purpose of the art: the emotional response evoked in the viewer. 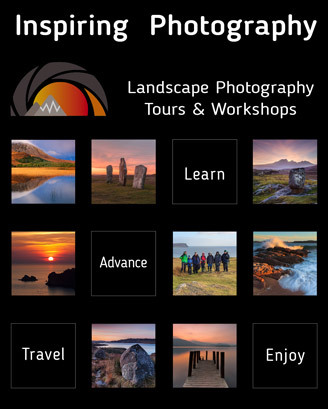 Read this and many more inspirational articles in High Definition inside Issue 44 of Landscape Photography Magazine.